Here at Alpine Roofing, we are also skilled and experienced in installing and maintaining commercial roofs. 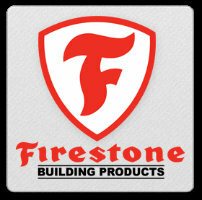 We are certified with Firestone and are therefore able to service your flat-roof needs at a competitive price with quality guaranteed. 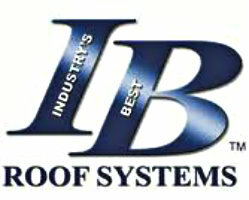 We are always interested in servicing your company’s needs and establishing our reputation as a trustworthy and dedicated roofing contractor. Please contact us for a free estimate for your project! Thanks for your interest in our company. We would love to hear from you! Visit our Contact Page to call us at a location near you!